A kick in the pants to get moving again? 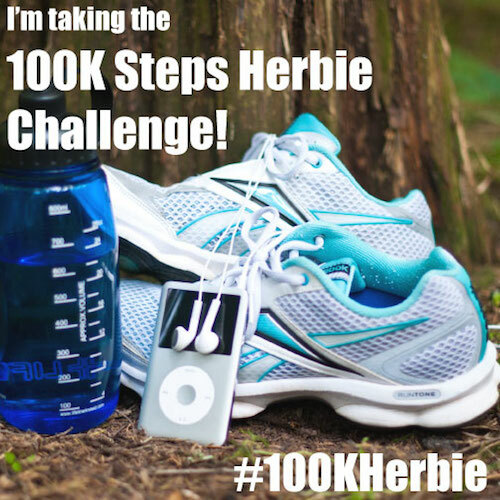 JOIN the 100,000 Steps Herbie Challenge! I recently hosted a steps challenge with our premium meal plan members and it was EPIC. Not only did we all move our butts and shake our poms-poms more (and many of us lost weight, too!) it was INCREDIBLY insightful and motivating. “I never realized how wrong I was on thinking that I was so much more active and getting in lots of “steps” each day. Getting the Fitbit for the challenge has been an eye opener to say the least! But I made over 10,000 today!” - Shirley W.
“Goodness, some of you are killing it with the number of steps you’re taking! How are you getting over 20,000??! Share your secrets, please! 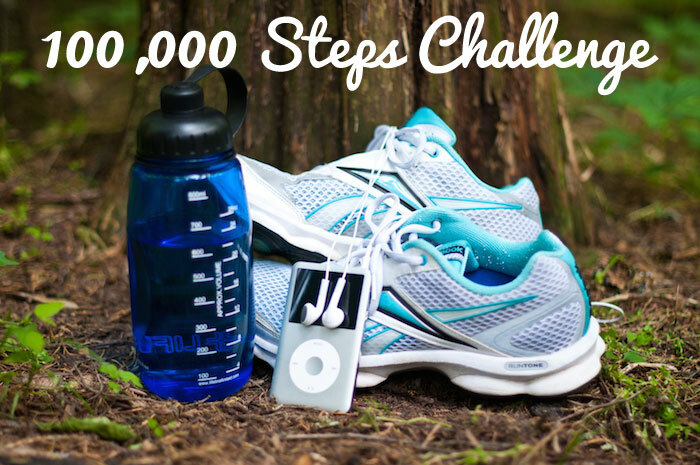 This has been a great motivation for me!” - Jennifer P.
Complete 100,000 steps by March 28th for a chance to win prizes like a highly coveted Happy Herbivore hoodie,an INSTAPOT, Amazon gift cards, 5-book Happy Herbivore set, and much, much more! “This is very motivating, especially to people like me who know they will never be the top walker but are still trying to do their best and get better than they were.” -Jill N.
We’ll also have special awards and prizes for the first person to reach 100k, most total steps, and MOST IMPROVED. You’ll receive an email on Friday (tomorrow!) with details on how you’ll be entering your steps each day to compete... PLUS a special invitation to join our motivational Facebook group! I’ll also send you a little motivation love note and progress report from time to time throughout the challenge! Pedometers: I bought this FitBit and love it, but there are fancier options, and a lot of free apps you can install on a smartphone for free or $1.99. P.S. If you're looking to FUEL YOUR BODY, use the meal plans during this challenge! You'll be completely energized and ready to step the day away! Remember: you can't out-walk a bad diet ;) What goes IN THE MOUTH is far more important. “I’m realizing prior to this week I was lucky to walk 2500 steps a day!! I think we should ALL be proud of any steps we took towards improving our health! !” - Lori Z.